While exercise might be far from your mind when you're feeling cranky and bloated, it can actually help reduce PMS symptoms. Regular cardio exercise, such as jogging or swimming, boosts your natural endorphins, which improve your mood. 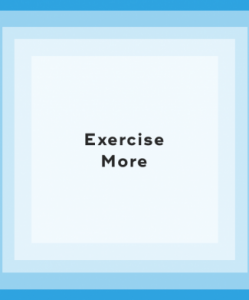 Plus exercise helps you sweat out excess fluid, and alleviates constipation. Try to exercise for at least 30 minutes five times a week. Did you know that PMS affects your body's ability to regulate insulin? This, in turn, affects your blood sugar and energy. 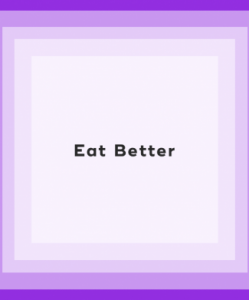 Eating processed foods, such as sweets, fast food, and white pasta, only exacerbates the issue. To stabilize your blood sugar and increase your energy, you should reach for whole foods, such as fruits, vegetables, whole grains, and lean proteins. Stay away from saturated fats, simple carbs, and refined sugars. For many women, they become moodier in the week or two leading up to their period. But meditation can help combat stress, anxiety, and depression. 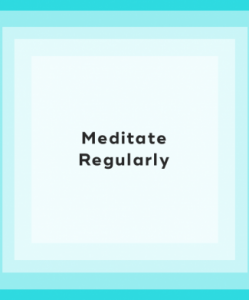 Meditating for 30 minutes a day will decrease cortisol levels while increasing serotonin in the brain, which is a hormone responsible for mood regulation. 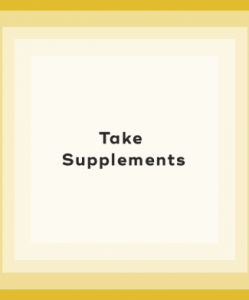 Certain supplements can help relieve PMS symptoms. For instance, calcium helps fight fatigue, depression, and increased appetite. Magnesium combats fluid retention, breast tenderness, and bloating. Found in Mediterranean climates, chasteberry reduces moodiness and bloating. Other supplements that help treat PMS symptoms include St. John's wort, gingko biloba, and evening primrose oil. Lots of women complain about water retention. But you can beat this classic sign of PMS by drinking more water. 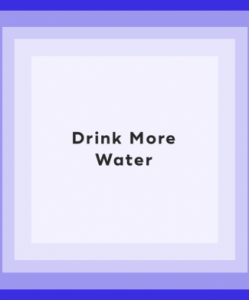 While it might sound counterintuitive, drinking more water actually encourages your body to flush out excess fluid. You can throw in some lemon and cucumber slices to water for an added diuretic effect. 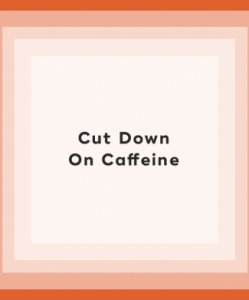 Research has linked caffeine consumption to more severe PMS symptoms. Caffeine has been known to increase anxiety, which might make your monthly moodiness worse. Swap out coffee for green tea, and try to limit the amount of caffeine you drink. 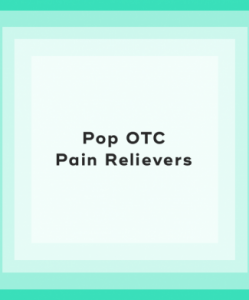 Sometimes when PMS symptoms are bad, it's best to reach for an OTC pain reliever, such as ibuprofen, aspirin, or naproxen. Take a low dose with food beginning one or two weeks before your period starts to prevent cramps, breast soreness, and headaches. For many women, the worst part of their menstrual cycle is experiencing PMS symptoms before their period begins. But even the worst PMS symptoms can be managed through lifestyle changes, such as exercise, diet, and supplements. Say goodbye to painful PMS symptoms by following the above remedies. "8 Diet Dos and Don'ts to Ease PMS," WebMD, n.d.
"17 Science-Backed Ways to Beat PMS Without Birth Control," Cosmopolitan, July 27, 2015. "10 Ways to Get Rid of PMS," Health, February 13, 2011. "How to Manage Your PMS Like a Boss," Cosmopolitan, April 4, 2013.